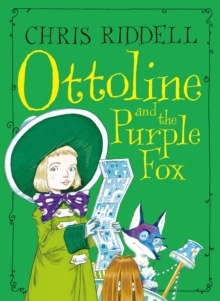 Meet Ottoline and her hairy, helpful friend Mr. Munroe. 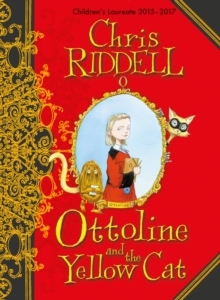 Ottoline is off to the Alice B. Smith School for the Differently Gifted, but she is rather worried that she doesn't have a special gift. 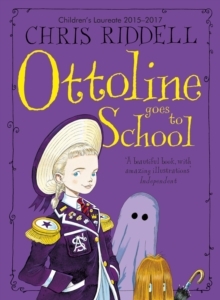 Mr. Munroe is more worried about the ghost who is said to haunt the school halls at night. 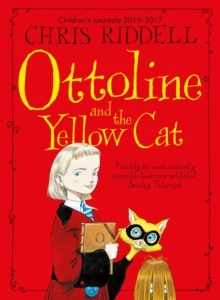 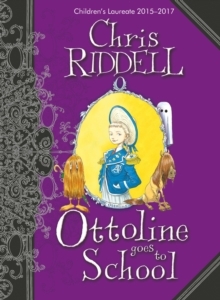 Does Ottoline discover her hidden talent and can they expose the spook?Full of gorgeous, intricate black and white illustrations, Ottoline Goes to School is the second exciting Ottoline adventure from the award-winning Chris Riddell, author of Goth Girl and the Ghost of a Mouse.